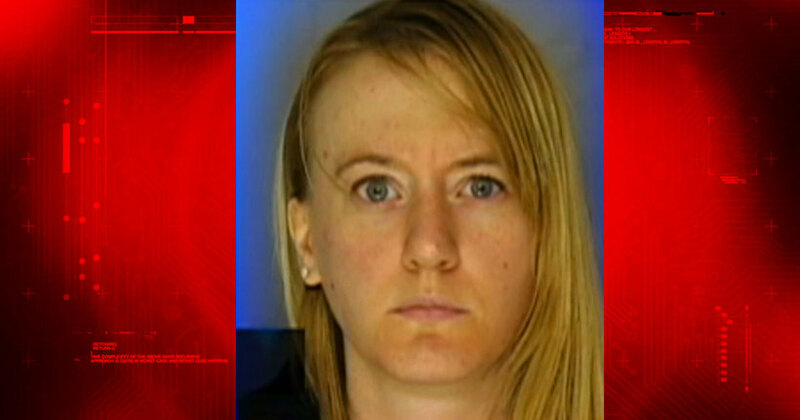 PITTSBURGH (KRON/AP) — A former Pittsburgh elementary school teacher who police say was obsessed with one of her 11-year-old students has pleaded no contest to a misdemeanor charge of corruption of minors. Twenty-nine-year-old Geraldine Alcorn of Lawrenceville entered her plea Wednesday and was sentenced to five years of probation. Prosecutors say Alcorn encrypted her phone number on the girl’s math homework, exchanged thousands of text messages with her and even talked about adopting and running away with the girl before Alcorn resigned in March.